Syria's Ambassador to Russia Riad Haddad said that around 40 percent of Islamic State infrastructure in Syria has been destroyed since Russia began its military operation in the country. 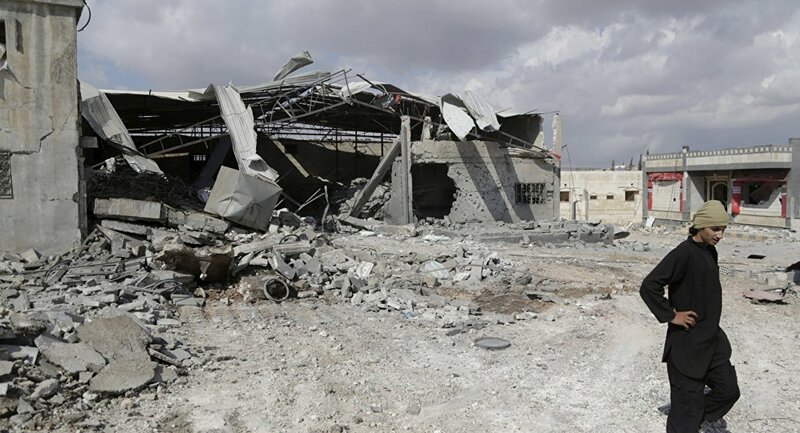 MOSCOW (Sputnik) – Around 40 percent of Islamic State infrastructure in Syria has been destroyed since Russia began its military operation in the country, Syria's Ambassador to Russia Riad Haddad told Sputnik on Wednesday. "According to our data, about 40 percent [was destroyed]. In addition, a lot of terrorists have been killed. Now, they are retreating toward the Turkish border, as this country has traditionally provided them with protection," Haddad said.